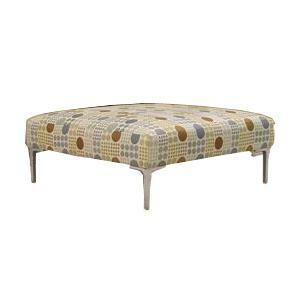 Accessorize your living room with this functional and fashionable ottoman. Useful as a seat, footrest, or even table in the center of the room, this versatile ottoman will always come in handy when lounging around the house. Topped with a plush, polyfoam cushion, this item is both soft and supportive - just what you need for getting comfortable after a long day. 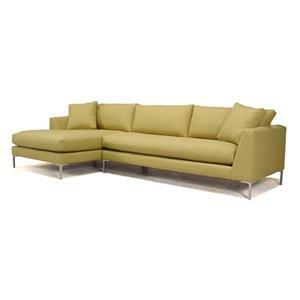 But where style is also key, crisp lines and high metal legs exude a rich, contemporary style that is sure to update any room with a sharp and exciting design. 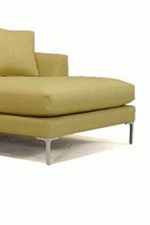 The 0351 Contemporary Ottoman with High Metal Legs by McCreary Modern is available in the area from BigFurnitureWebsite. 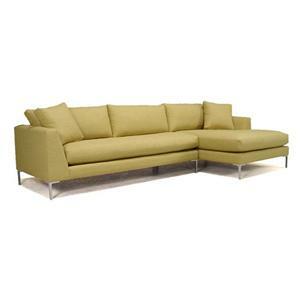 The 0351 collection is a great option if you are looking for Mid-Century Modern furniture in the area. 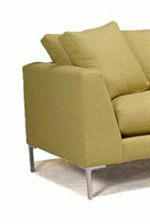 Browse other items in the 0351 collection from BigFurnitureWebsite in the area.